The children and staff really enjoyed our early morning ramble, with most doing two or three laps of the school grounds. 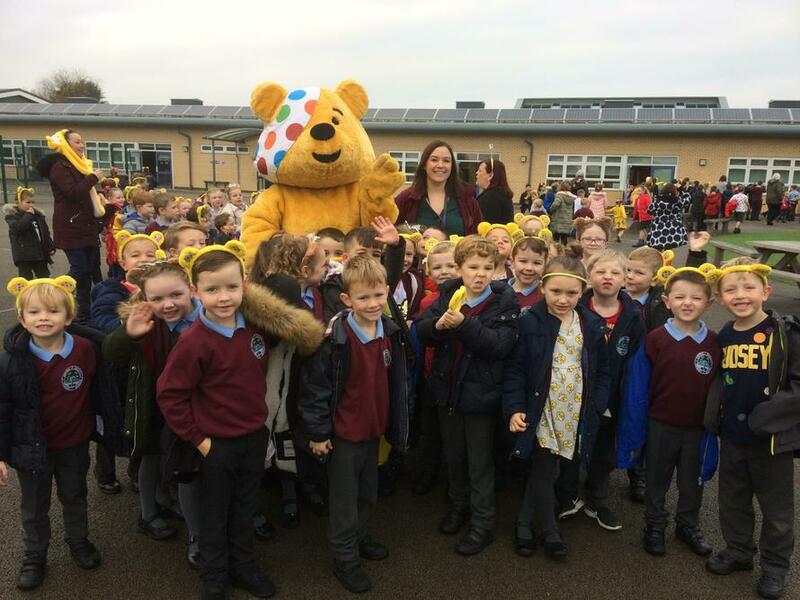 The children looked great in their Pudsey clothes and accessories and were delighted that Pudsey joined us, encouraging them on. 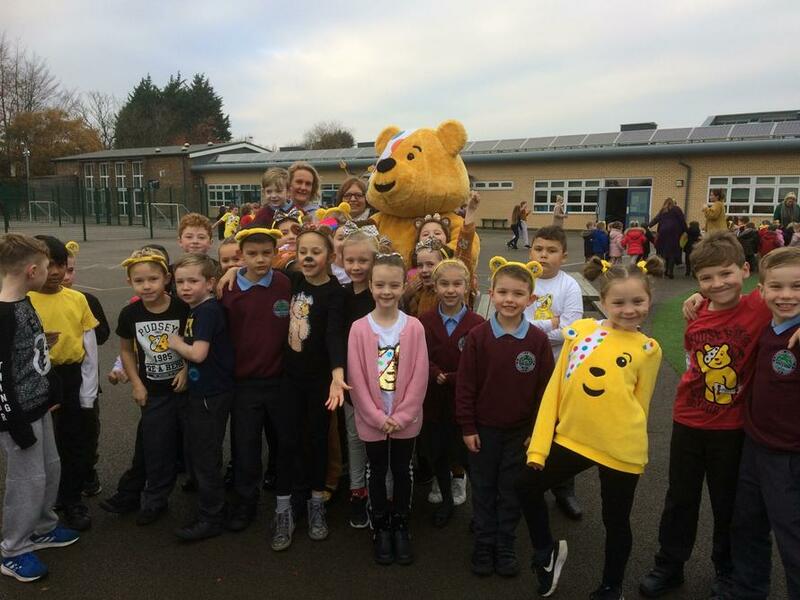 Thank you for your very generous donations for Children in Need which came to £519.89. Can I thank Ms Hoare and the School Council for their work in the build up to today. The children worked hard on posters to advertise the event and we were pleased to raise money through a healthy activity rather than a cake sale. 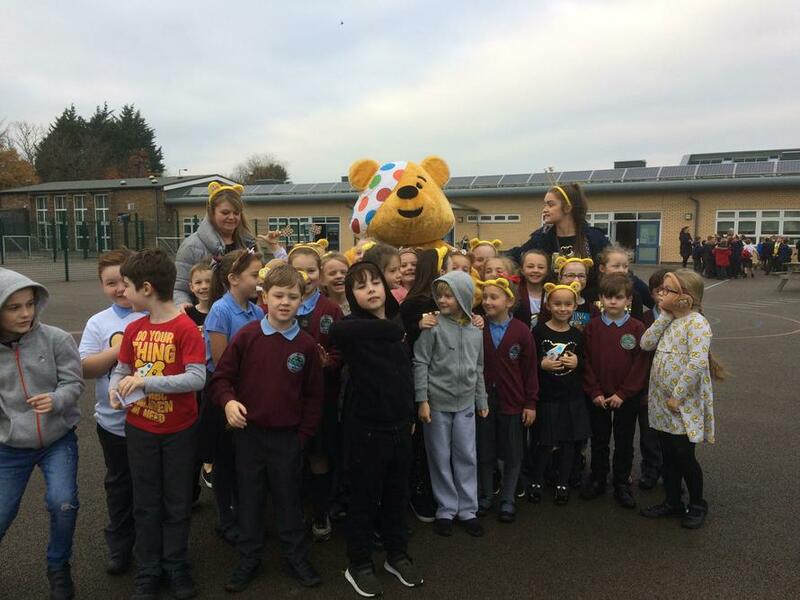 Well done to the School Council!